Refined adventure: bike a country road directly onto Pine Creek Rail Trail. 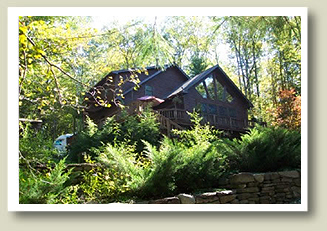 Smoke-free, handmade bed, private bath, whirlpool, hot tub, fireplace, AC, deck, internet. 8010 US Route 6, just 6 miles west of downtown Wellsboro.